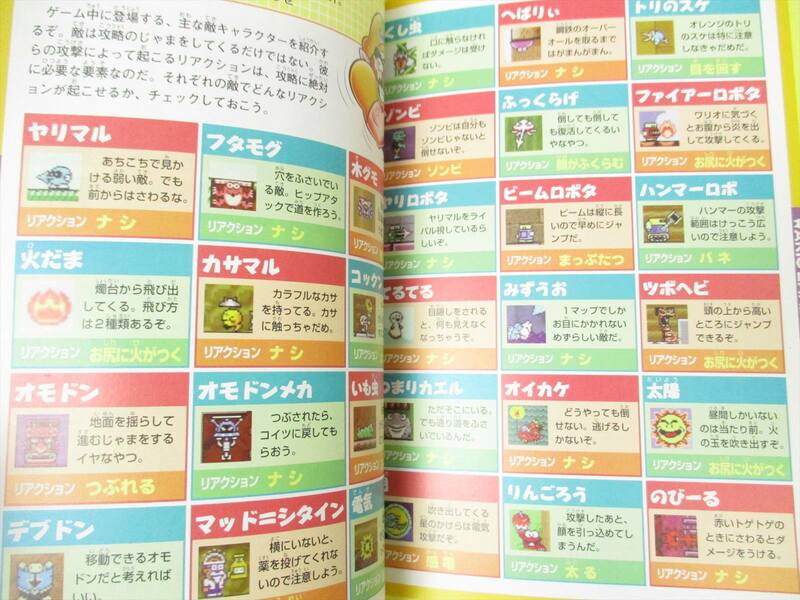 Doughnuteers are enemies featured in Wario Land 3. Their name is a portmanteau of "doughnut" and the suffix "-eer", which refers to an entity that produces or is heavily associated with something. They appear as small grouchy creatures and are one of two types of enemies in the game that induce the Fat Wario status, the other being Appleby. While their appearance is different, they act virtually the same as the Cooks from Wario Land II, however, rather than a cake, they carry doughnuts on their forks. If Wario comes close to a Doughnuteer, it will toss its doughnut and run away, only to fetch the next doughnut. Apart from that, they are easy to defeat with any of Wario's attacks. If Wario touches and subsequently eats a doughnut, he will become Fat Wario, a form that is necessary to solve several puzzles in the game. This page was last edited on February 17, 2019, at 23:21.